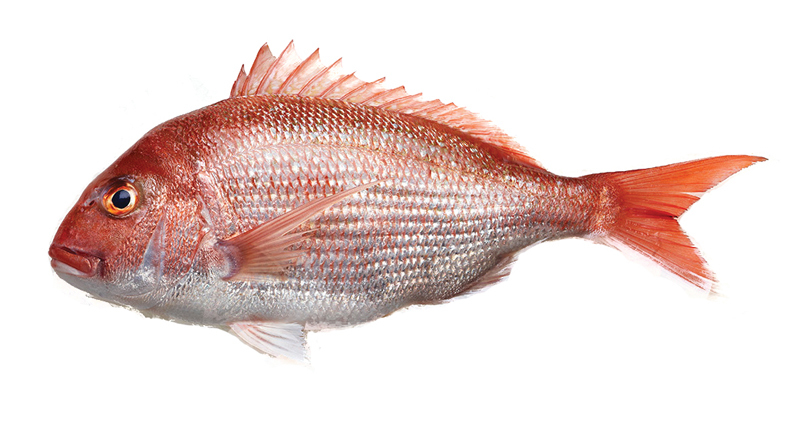 We purchase our yellowfin and big eye tuna from sustainable sources. 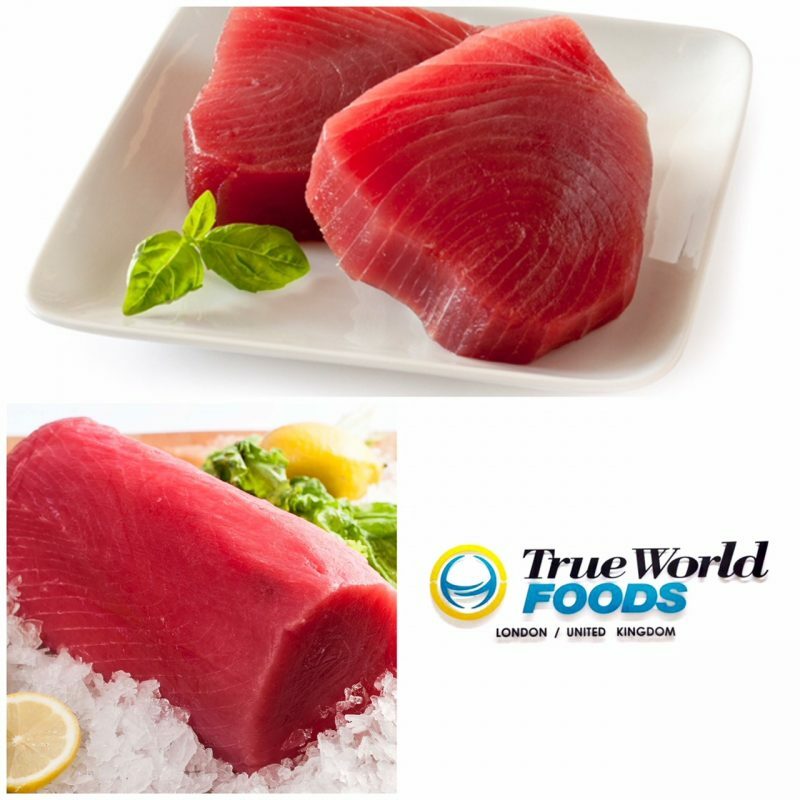 Our tuna is processed into a several format, i.e. 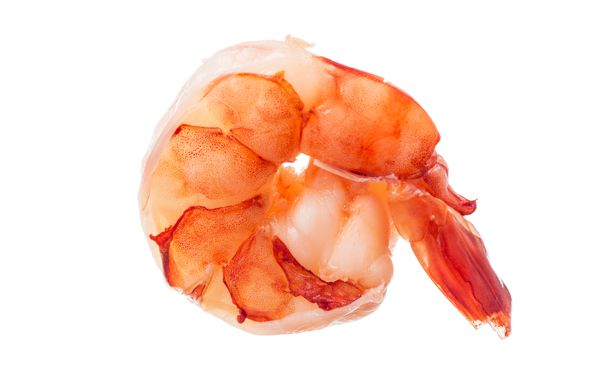 in super frozen and chilled and different cuts, i.e. loins, blocks, diced in our depot warehouse in London. 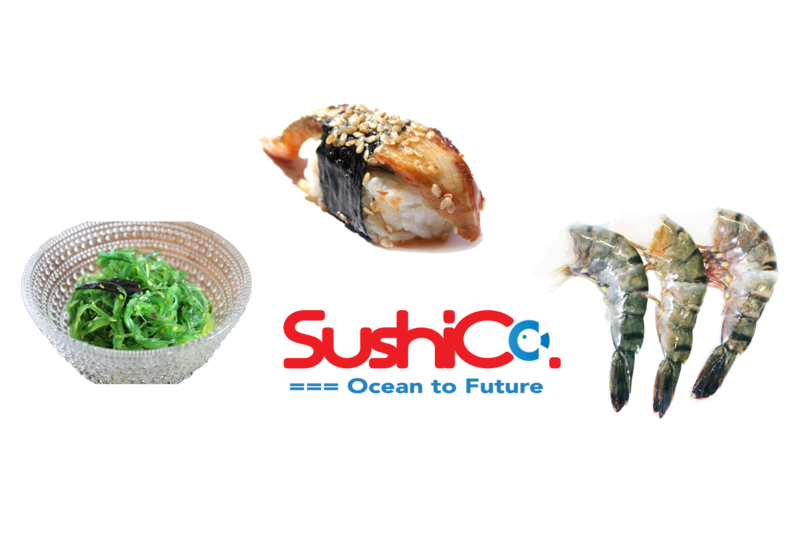 Our superfrozen tuna is frozen on boat in -60C temperature to maintain the quality and the colour at its best.